Born in the German city of Düsseldorf, Johannes Gramsch started playing cello, piano and percussion at the age of seven and has had the privilege to work closely with some of todays most legendary musicians. After his studies with the Berlin Philharmonic cello principal Georg Faust, Michael Flaksman, Mischa Maisky, Natalja Gutman and Maria Tchaikovskaja at the Moscow Tchaikovsky Conservatory his growing passion for conducting soon took a significant place in his musical career. In 1996 during his first notable engagement at the Belgian Radio Orchestra (currently Brussels Philharmonic) he met the eminent Maestro Frank Shipway and became his conducting student at the Royal Conservatory of Brussels. Embodying outstanding artistic integrity and an inspiringly unconventional technique, Frank Shipway had a major influence and has been his most important mentor. Besides the Brussels Philharmonic and the Malaga Philharmonic, his long tenure as principal cellist of the Sao Paulo Symphony Orchestra (OSESP) has been particularly fruitful. His acclaimed appearances as a soloist, conductor, recitalist and member of the country’s leading string quartet, he is recognized to a wide brazilian and international public. 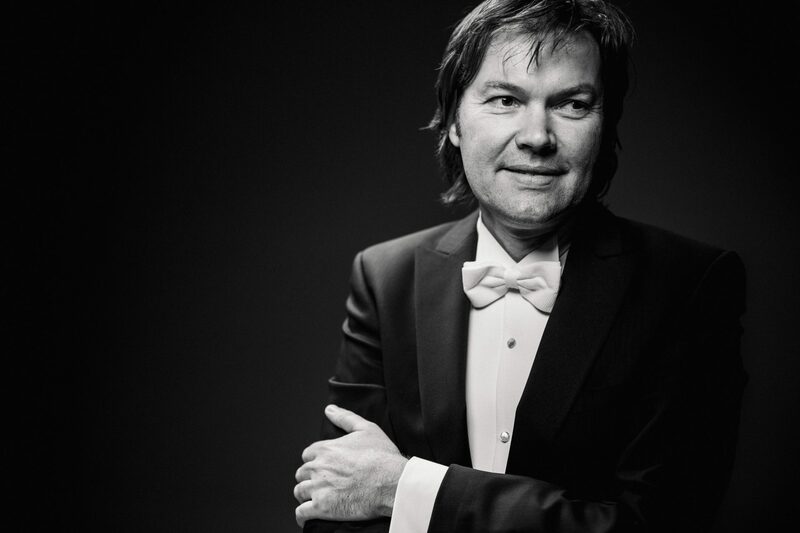 Johannes Gramsch has played dozens of concert tours in Europe, South America, USA and Asia, performing in the world’s most important concert halls, including the Vienna Musikverein, Philharmonie Berlin, Royal Albert Hall, Carnegie Hall, Teatro Colón and Sala São Paulo. He has worked with leading conductors such as Kurt Masur, Lorin Maazel, Joel Levi, Osmo Vänskä, Marin Alsop, Gennady Rozhdestvensky, Tan Dun, Claus Peter Flor and John Neschling. As a versatile chamber musician he shared the podium with Pinchas Zukerman, Maria João Pires, Roby Lakatos, Vadim Repin, Lilya Zilberstein, Antonio Meneses, Ricardo Castro, Sigiswald Kuijken, Nathalie Stutzmann, Bart Van Oort a.o. Frequently praised for his captivating musical instinct and natural sense of drama, Johannes Gramsch draws on a broad concert experience, embracing all musical genres. He is passionate about dedicating his conducting experience to educational projects. Johannes is married to the turkish violinist Irem Bozkurt and currently lives with their two children in Ankara, Turkey.